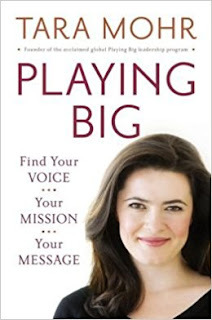 Tara Mohr is on a mission to help women speak up and influence the world with their voice. 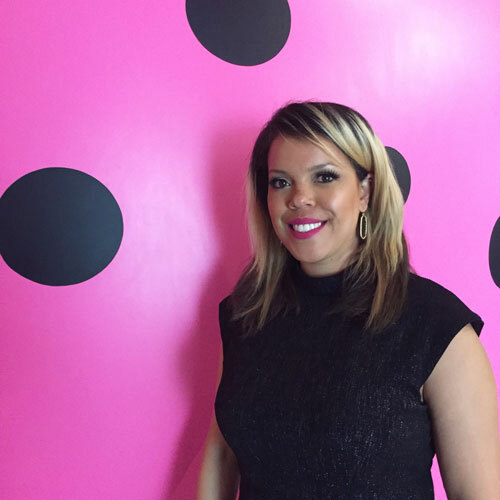 Mohr is a personal coach who helps many women step up in life to find their calling. It’s best described as a personal development book for women in the workplace, but I don’t mean creating large business plans. This useful book is life-changing and really resonated with me! My copy of the book is filled with post-it flags of key parts that I want to refer back to. The message of this book will challenge you to think differently. Tara offers reasons women may choose to hold ourselves back, which is why so many of us are not playing big. The book is all about how to thrive as a woman and some specific skills and mindsets to create a fulfilling life. I've found many of the concepts to be helpful as it is encouraging to trust and believe in yourselves. The tangible advice and insights I most appreciated were the communication tips and how to unhook from praise and criticism. Let’s talk about some of her practical advice. Language is a powerful tool. Mohr explains that there are words we commonly use to downplay our message or authority and thus undermines our speech habits. Some of these words and phrases include: "just", "actually", "a little bit", and "does that make sense". 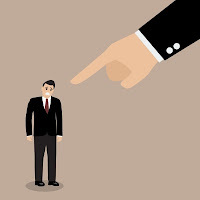 Mohr said, "research shows that low-power and low-status people in any group use hedges than high-power individuals, and that, accordingly, women use wishy-wishy words that drain impact more than men." For instance at work you might say, "I'm just going to share" or "I just wanted to check in", or "I’m just wondering". Mohr explains that it makes you sound vaguely apologetic, that women, unlike men, are worried about coming off too strong so they use the word to be justified. You can sound more powerful and confident saying the same things without using the word "just". I actually think...I actually have a question...I actually disagree. Mohr explains that it makes it sound as if you are surprised that you have a question or that you disagree. Do you ever say at work, "I'd like to take just a few minutes of your time" or "I'd like to tell you a little bit about.." This implies that what you're about to say isn't worth much time or too many words. Mohr said, "Many women have a well-worn habit of ending statement with this. You are seen as less influential and less knowledgeable about your topic." Instead of using these words, Mohr explained that you can still express warmth at work by making small talk with people or having a personal opening and closing to your emails. This is something I am working on, adding things like "have a nice weekend" at the end of my emails to colleagues I’ve never met. Check for "shrinkers" words like "just", "actually, and "almost" - delete them! Check for any added "a little bit"
Check for "does this make sense" replace with "I look forward to hearing your thoughts" or "Let me know if you have questions about this". Check for "I'm just thinking off the top of my head" or "You know more about this than I do" instead say "Let's do some brainstorming about this". Instead of sharing your opinion: "I think this is the wrong direction for us to take" you might write instead "Does everyone feel sure about this direction?" This chapter was revolutionary for me. Mohr explains that feedback won't tell you if you're talented or not, it just tells you if your work happened to align with your boss' expectation. It tells you about the preferences and priorities of the people you work for. You have to start to see comments in that light to let it go. What's bothering you so much about the criticism is that it's usually something you believe or don't like about yourself, so that's why it really rang true or bothered you. 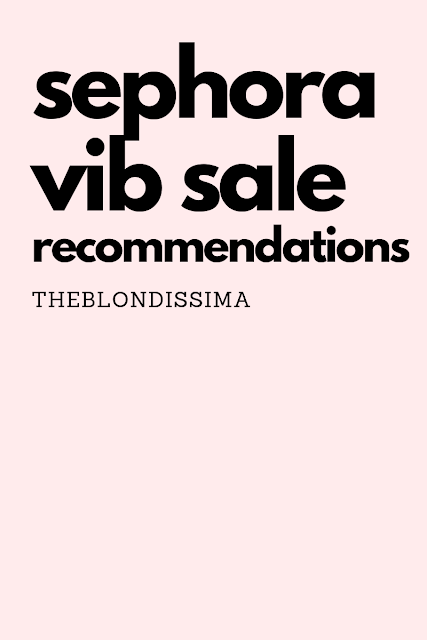 As a fellow blogger Mohr gave a wonderful example when she said, "When I write a blog post, and no one comments on it, shares it on pinterest, I could conclude that I wrote a "bad post" and start listening to my inner critic that I'm no good at what I do. 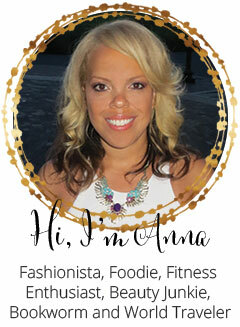 In my new way of thinking I can see that the feedback tells me about my readers, what makes a post compelling for them." Another light bulb moment was the idea that women are scared to take the leap and spend way more time preparing for anything than men. For instance she says, "often brilliant women seek out more education for another season: because the next training or degree is within our comfort zone and leaping into playing bigger right now is not. Talented women with a dream believe that they need another degree, training or certification because they are not enough as they are." Not to say that getting a graduate degree isn’t beneficial, for some it most certainly is, but for others they could probably start doing the work they think they will be doing after the degree right now. Another example of over preparation and scared to leap is that you don't need to know your career direction before you have lunch with that senior woman you admire. You can ask for that mentorship lunch now. In fact, the lunch with her might help you figure it out. Mohr encourages you to not look at things you have to do as chores but rather to change the thought process in your head. So you could reframe your negative connotations of having to exercise to "I have to move everyday to increase my own quality of life, sense of alertness, and overall health." My favorite was "I keep the house organized enough that it supports the kind of serenity I want everyday." This thoughtful book is truly engaging, helpful, and worthy of your time. As a woman you will find this book quite inspiring! I recommended this wonderful book to my book club so I'm looking forward to discussing it with them next month. Wow Target is really stepping up their style imitating all the big brands and selling the latest trends. On April 9th the Victoria Beckham collection will be released at Target. The lookbook is already up on their site and she offers children's clothes, women's and plus sizes in bold colors. Course I don't expect to get any of it, I'm sure it will sell out the first hour. One of the big trends for spring is the cold shoulder this year. 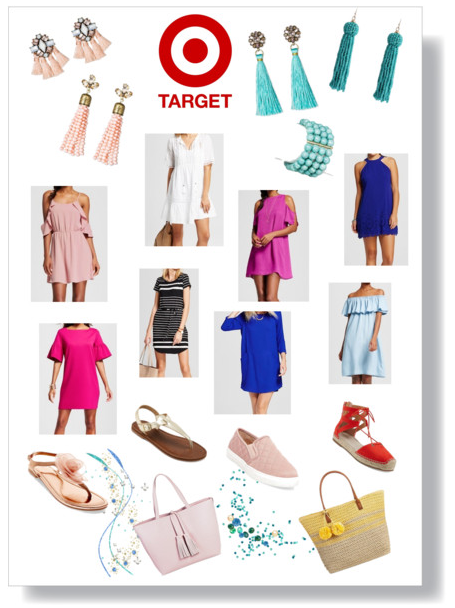 Target has quite a few fashionable pieces sporting this trend. Straw beach bags are also on trend now. Target has it for just $20 compared to these expensive options: Woven Tote with Pom Charms and Woven Tote with Tassel. In my previous post I talked about espadrilles shoes and showed some pricey options, Target has a few styles at a much cheaper price point. Steve Madden's blush ECNTRCQT sneaker retails for $70 and I got the identical pink shoe from Target for $25! Aren't they cute? The Sam Edelman Gigi sandal retails for $60 and at Target an identical sandal is only $12! Talk about a steal! Baublebar released their own Target collection with earrings that look similar to their statement earrings that got for $40.The SUGARFIX by BaubleBar earrings cost $13. I picked up some jewelry, a couple dresses, and the pink sneakers of course! 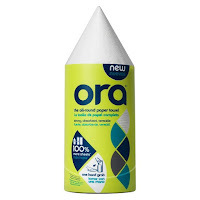 The other thing I picked up at Target were these round European paper towels. 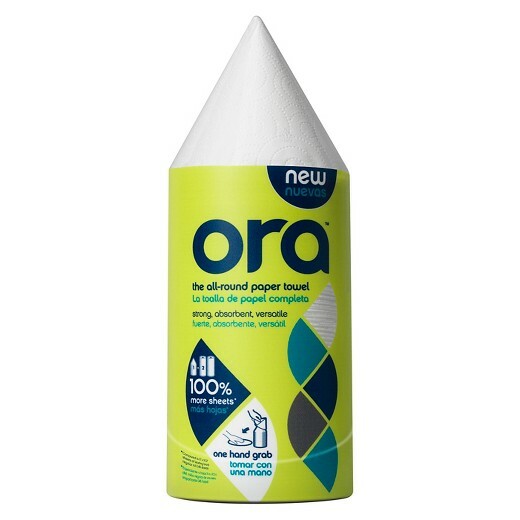 I've noticed at work that people can't tear off a paper towel without touching one on the roll, this round stack solves that problem. I also love the Oh Joy! collection at Target for its whimsical home decor. I finally tried out the Honest Company's Organic Healing Balm Soothing & Moisturizing Ointment which has been a life saver for my dry hands. 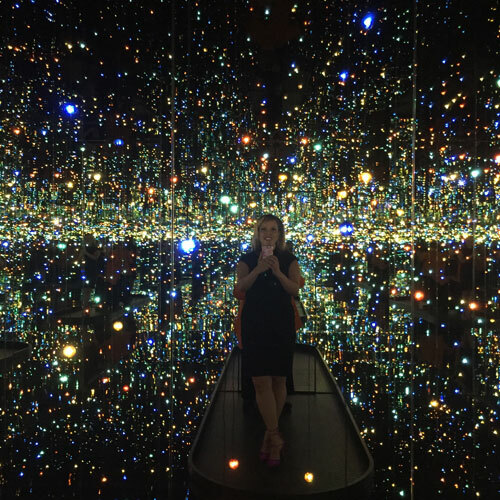 The Infinity Mirrors exhibit by Japanese artist Yayoi Kusama at the Hirshhorn Museum absolutely mesmerized me! 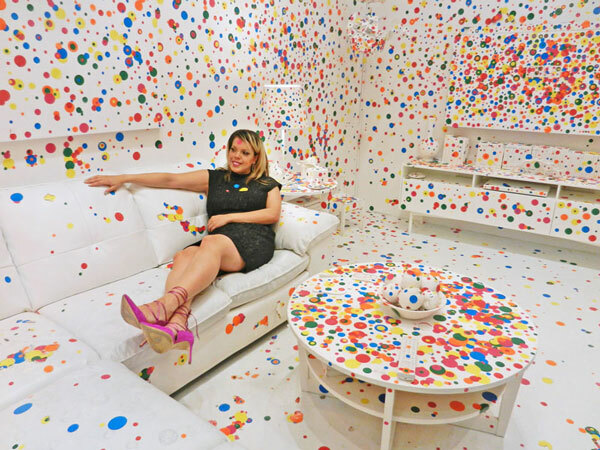 I had heard of this exhibit before and was so ecstatic when I heard it was coming to town! 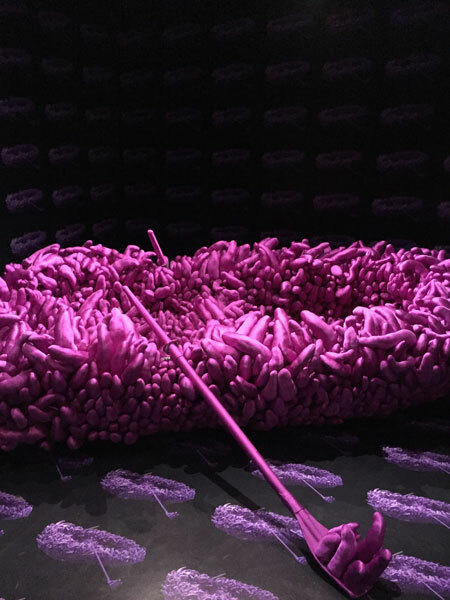 Her unique installations are made in tiny rooms that only fit 3 people where you feel completely immersed in her work. 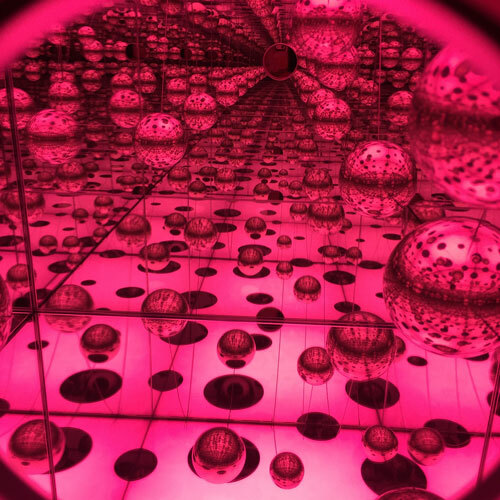 87-year old Kusama has produced more than 20 distinct Infinity Mirror Rooms and is still making more! 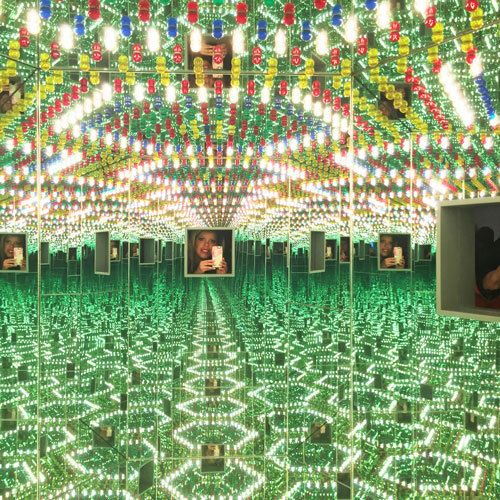 The Hirshhorn’s exhibit presents 6 of the rooms. It was hard to get tickets, and with a ticket there was a long wait in line, then it took 2 hours to get through the exhibit. 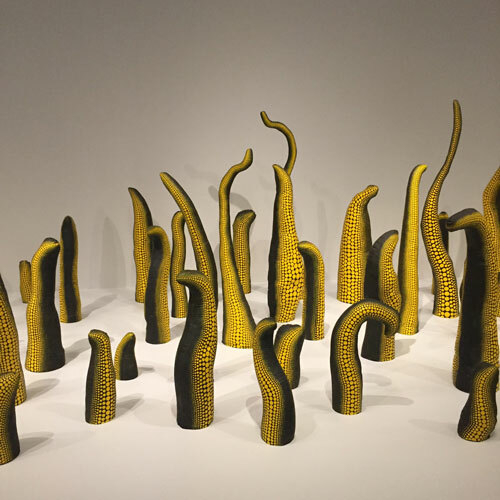 The Hirshhorn has extended their opening hours to accommodate all the people that want to see the exhibit. The timed passed are one of the hottest tickets in town as more than 14,000 people have seen the exhibit in just the few weeks it’s been open! 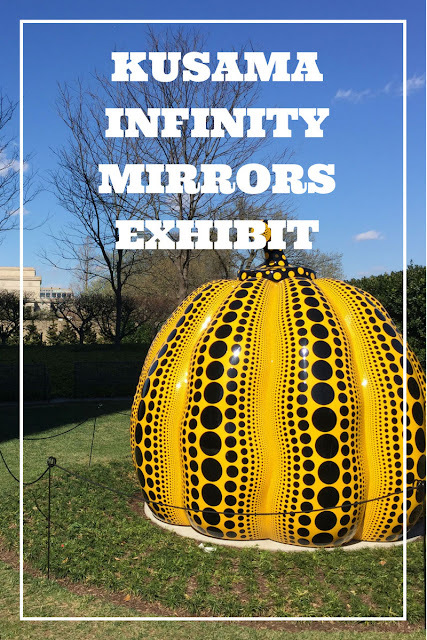 The much hyped exhibit has beautiful motif paintings and sculptures, balloons, and polka dots; pumpkins are a big theme throughout. 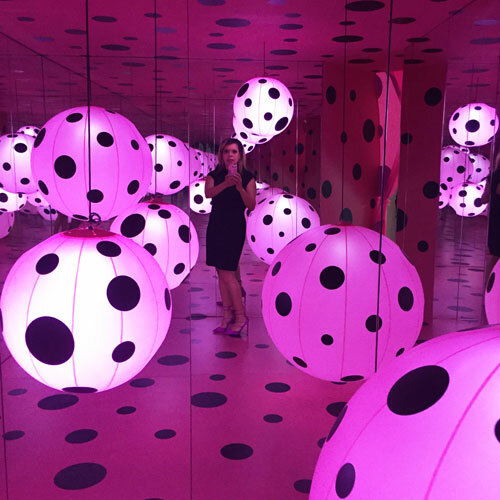 Kusama uses mirrors and LED lights to bring her vision to life which is what made it so impressive. Three people get to enter each room for exactly 20 seconds. Unfortunately one of the pumpkins has already been damaged. 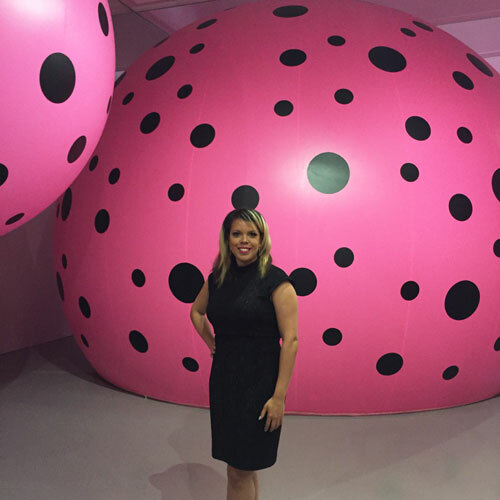 One of Kusama's pumpkins has sold for $784,485 at Sothebys. 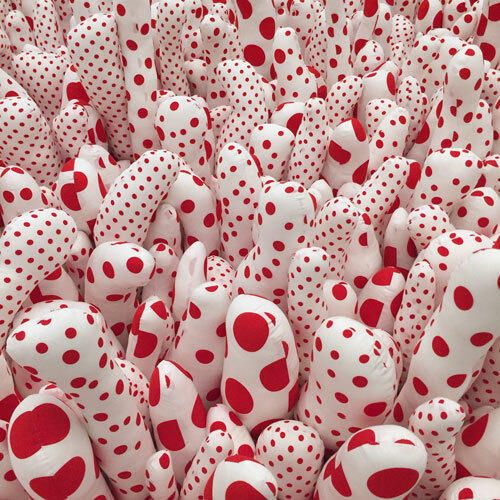 Kusama has lived as a voluntary resident at a mental hospital for four decades and continues to work from her wheelchair. As a child, she experienced “visual and aural hallucinations.” The first time she saw a pumpkin, she imagined that it was speaking to her. She dealt with her hallucinations by drawing repetitive patterns and used art as a form of therapy. 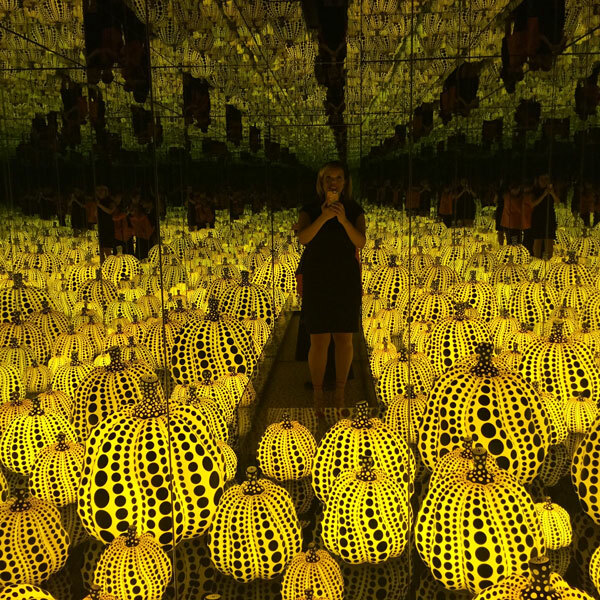 Kusama believes that pumpkins represent a source of radiant energy, hence you seen them repeated in her works. At the end of the exhibit is an all white room with white furniture and a piano. Visitors are given colorful stickers to put where ever they want. 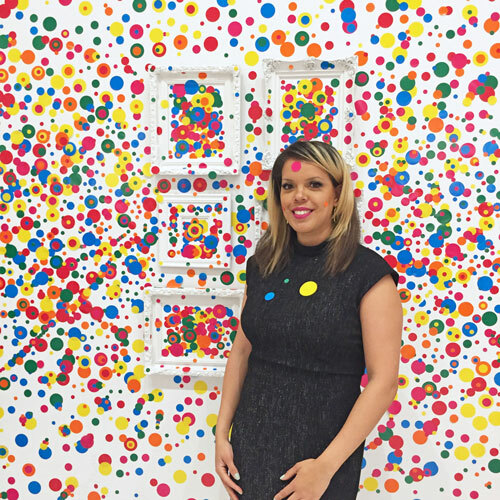 This interactive exhibit has changed appearance from all the stickers guests have put on it. The museum has free lockers in the basement to leave your coat. They check bags when you enter as you are not allowed to bring water bottles to the museum. Be sure to wear comfortable shoes since you will be waiting in line for awhile, I know I regretted my shoe choice. Wheelchairs are available to borrow for free from the museum. But since some wheelchairs are too wide to enter and turn around in the rooms, the museum has an innovative solution – you can request a virtual reality headset to view the exhibits on. 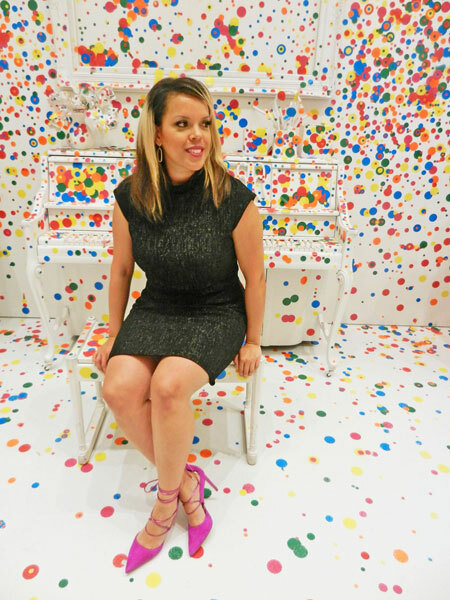 It’s only in DC for 3 months afterward her exhibit will travel on a 5 city tour to LA, Seattle, New York, Ontario, Cleveland (2018) and Atlanta (2019).